LAS VEGAS — Chauffeured transportation dealmaker Tom Mazza cut an investment deal of his own recently, taking a 10% ownership stake in LIMOCART, an upstart online travel venture that he compares favorably to Expedia and Amazon. Mazza disclosed the deal last week on the trade show floor of the 2011 International LCT Show where LIMOCART executives staffed a vendor booth during the three-day Show. Mazza holds the titles of vice president and partner of Limocart.com, and plans to devote about 10 hours per week to the venture. Comodo, (www.comodo.com) a leading Internet security organization, announced today that its CEO, Melih Abdulhayoglu, has been named "Entrepreneur of the Year" at an awards gala held last night at the RSA Conference in San Francisco. He was chosen by an audience of security industry leaders and peers for his innovative technology in the area of Internet security. More than 50 judges from a broad spectrum of industry voices from around the world participated and their average scores determined the 2011 Global Excellence Awards Finalists and Winners. Winners were announced during the awards dinner and presentation on February 16, 2011 in San Francisco attended by the finalists and judges. Award winners were selected from a group of finalists based on their dedicated use of innovative technologies to provide solutions for their customers' needs. 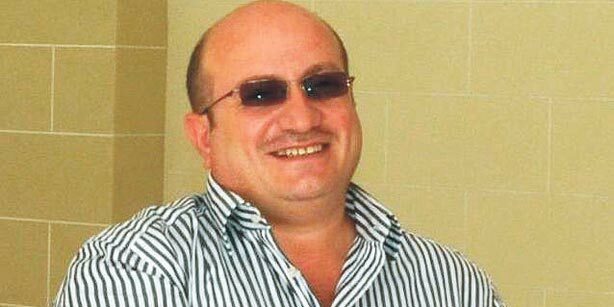 Turkish businessman Ömer Erol (47), who devoted his life to charitable activities, passed away Sunday night in South Africa from a heart attack. Erol was diabetic. 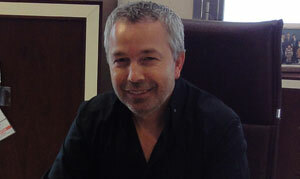 Erol moved to Johannesburg in 2006 and operated a textile store there. Speaking to Today’s Zaman on Monday, Ömer Erol’s close friend Orhan Şeker said they moved together to the African country. “We were friends for 25 years. He was very enthusiastic about charities. Wherever he saw any charitable activity, Erol was the first to sign up,” Şeker said. Global Capital Management Ltd., a buyout unit of Global Investment House of Kuwait, acquired 80 percent of Turkey’s Bicakcilar Tibbi Cihazlar AS, a medical equipment manufacturer, Global said. Bicakcilar, based in Istanbul, is the second-biggest maker of catheters in Europe and exports its products to more than 70 countries, Global Investment House, a Kuwaiti investment company, said in an e-mailed statement today. Financial details of the agreement weren’t provided. Turkey’s growing health-care industry has attracted investors including Abraaj Capital Ltd., the Middle East’s biggest private-equity firm, which bought 54 percent of hospital operator Acibadem Saglik Hizmetleri & Ticaret AS for about $606 million in 2007 and 2008. Carlyle Group, the world’s No. 2 private-equity firm, bought 40 percent of hospital operator Medical Park Saglik Grubu AS for an undisclosed price in 2009. Fort Lee Federal Savings Bank's second office is opening in Clifton, New Jersey. 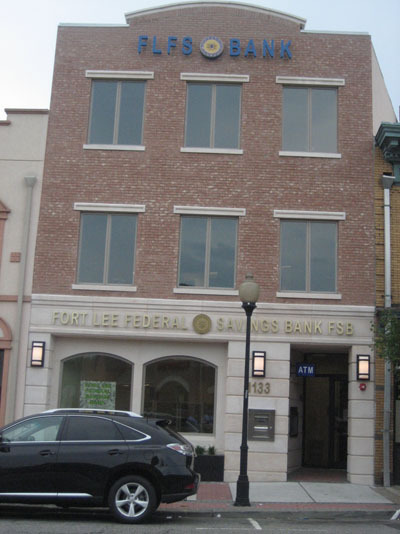 Operating in Fort Lee, New Jersey for the past ten years, the Fort Lee Federal Savings Bank will have the official opening of its three story building on Main Avenue, Clifton within the following days. The Bank is also preparing to transfer its first office to a new building they bought in Fort Lee. Yasemin Koyunoglu, the only Turk owning a bank in the US, and her husband Dr. Haralambos (Bob) S. Kostakopoulos opened the doors of their new center to the Turk Avenue. Decorating their new office with nearly sixty marbling art pieces selected from the collection of marbling artist Kubilay Dincer of Turkey, the Kostakopoulos couple designed their floors with Turkish rugs. 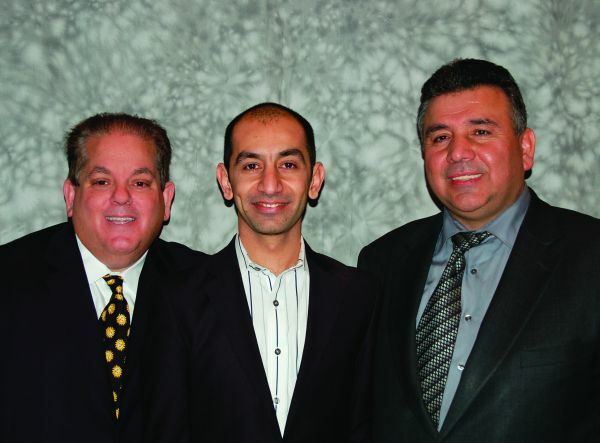 Having started their endeavor with a moderate size bank in Fort Lee ten years ago, Kostakopoulos couple says that they owe their strength in the face of economic crisis and mortgage crises to a planned and conscious strategy. The co-president of the Fort Lee Federal Savings Bank Yasemin Koyunoglu Kostakopoulos says, "What is important is not the number of banks; how much business you do. We took our steps slowly but sustainably." Shopify, the online-retail platform bringing advanced commerce functionality to businesses of all sizes, announced it has secured $7 million in Series A funding from Bessemer Venture Partners, FirstMark Capital and Felicis Ventures. Shopify, which features a groundbreaking “app store” to help run your shop, will use the proceeds to invest in the growth of the company, including product development and international expansion. Shopify already serves customers in over 60 countries. The company also plans to invest in its technology, infrastructure and developer tools. Shopify is committed to attracting the best app developers to its platform, giving them access to thousands of retailers. 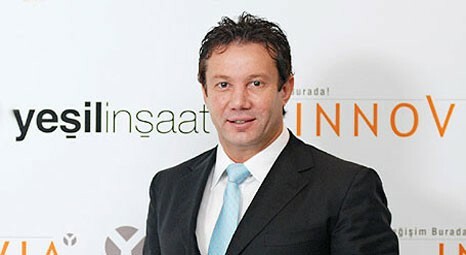 Celal Oruç, a Turkish businessman based in the Netherlands with interests in a variety of sectors, including energy, finance, telecommunications and real estate, has been listed as one of the country’s 500 richest individuals by Quote magazine. The magazine announced that Oruç was the 316th richest person in the Netherlands with a personal fortune of 85 million euros as of 2009, marking an increase of 19.7 percent in his wealth compared to the previous year. A Turkish businessman, who entered the Japanese market by selling live fish to traditional "sushi" restaurants 5 years ago, has now become a successful name that sells Turkish products to Japan's finest restaurants and airline companies. Turkish businessman Ayhan Bermek, who carries out joint activities with the Turkish delegation accompanying Turkish State Minister for foreign trade Zafer Caglayan during his visit to the Japanese capital of Tokyo, talked to AA regarding his business activities and future plans in the Far East. If you don't believe in the American dream, Engin Yesil, a driven entrepreneur with a relentless zeal for victory, will make you believe. "I came to the United States to get an education, so that I can go back and run my family business in Turkey," he continues, "I was an entrepreneur since birth, but I realized all the opportunities this country offered, and I was hooked on becoming the American dream." The Carnegie Endowment for International Peace, a foreign-policy think tank based in Washington, has deemed the Koç Family worthy of the “Carnegie Medal of Philanthropy,” the most prestigious philanthropy award in the world. 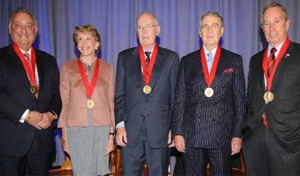 Turkey's Koc family received the Carnegie Medal of Philanthropy in a ceremony in New York. Barry with his wife Toni. Barry is the youngest of five children of an immigrant family from Ortakoy, İstanbul. When the family decided to move away in 1958, like any immigrant who desired to come to the U.S., they thought that money lay scattered on the streets and all they had to do was just bend down and picked it up.